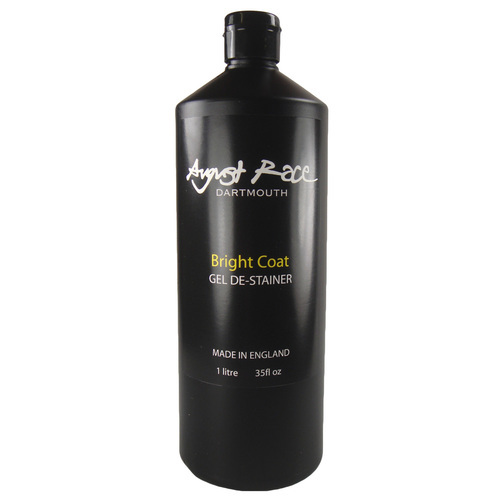 August Race Bright Coat Gel De-Stainer is a fast acting gelcoat treatment for removing staining from your boat. Simply brush on the gel and leave to penetrate dirt build up and wash away. 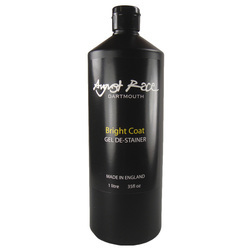 August Race Bright Coat Gel De-Stainer is a fast acting gelcoat treatment for removing staining from your boat. Simply brush on the gel and leave to penetrate dirt build up and wash away. Yellow and brown stains can be washed clean with this boat gelcoat stain remover leaving the original gelcoat colour to shine through. Afterwards, apply a coat of August Race Smooth Opacity UV Wax Polish to help protect from future staining.